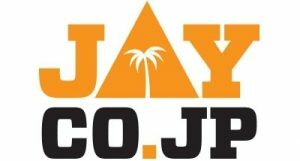 IECC’s travel plans were organized in such a way that half of the team would reach the ground directly and the other half were supposed to reach via Pavethy’s car. It all started with Pavethy’s car which wanted to have a weekend nap and doesn’t want to get started on a rainy Sunday morning, the battery was down. May be Pavethy has over used his battery, I meant the car battery guys! Half the team who were scheduled for Pavethy’s car had to commute by train. So Manu, Pavethy, Suresh, Vinay and Anurag were on the train station with their heavy kit bags. The next surprise in store for us was the train service had been interrupted due to some freakish accident. The frustration started to mount. The troop had to do some analytical thinking (Analytical variables = rent a car / look for alternate train route / keeping in mind the rain forecast at Sano) and worked out that the best way to reach the ground was by train via different navigation and finally reach the ground by 11:30am (Earlier schedule was to reach the ground around 10 am). Even some of the Opposition team Rising Star club lads joined us on the midway. With both the captains riding the train together, we could have easily had the toss on the train, only to find the umpire strangled at the ground with no players. Finally both squads arrived at ground on 11:30am and match was rescheduled to start by 11:45 am and was reduced to 30 overs per side. FYI, we haven’t even started the match report yet, without further due let’s get started. Meanwhile the other players reached ground on time (Biju, Rajneesh, Prakash Jayara, Prashant Kumar, Prashant Kale, Prem S.) Taking the opportunity of delay, Biju and Rajneesh did the center wicket practice. After middling few balls to middle of the bat, they wished to open the batting and bat freely. (New contenders for opening slot). Toss time: The toss was won by RS captain and without any hesitation he decided to bat first. Weather became hot & humid due to showers earlier in the day. With a long and treacherous journey, the players already lost most of their energy. With some energy still left in store IECC had the new ball in hand and skipper Vinay had plans to restrict the opposition within 150 Runs. The proceedings started with our spearhead Biju and Rajneesh. Rising Stars had come up with some aggressive plans. Their openers Maqbul & Abu went after the bowling from ball one and gave them a good start. 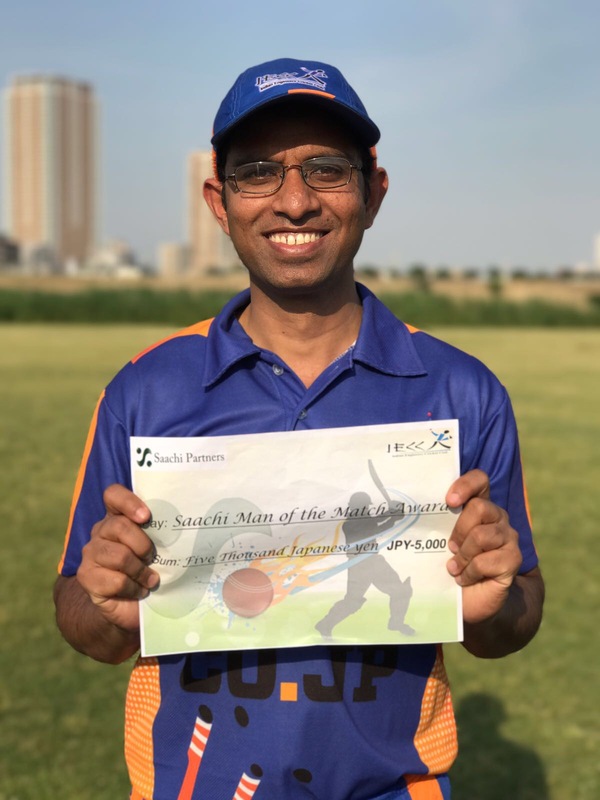 Our veteran bowler, Biju used all his experience and bowled some excellent change of pace deliveries. He claimed the 1st wicket of Abu caught at square leg by Rajneesh. In came new batsman Shankar but Biju countered him with an away swinging delivery and all he could do was chop the ball back onto the stumps without troubling the scorers. IECC got the 2nd breakthrough, with wickets falling at one end the RS batters continued to score at a brisk run rate. 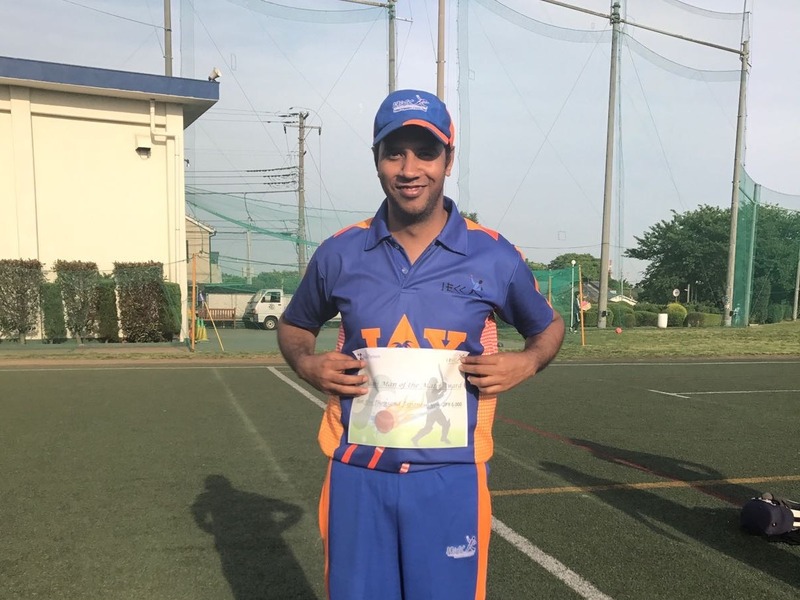 It was during the 6th over of the match Anurag chased and attempted to stop a mid-wicket boundary but ended up using his soccer skills to kick the ball beyond the boundary line (should be considered a self-goal in cricket). His extraordinary footwork skills brought some funny comments on the field. Meanwhile Rajneesh had made the ball to talk and took the important wicket of Maqbul caught at mid-wicket by Vinay. In the same over, Rajneesh also managed to remove the Rising Star veteran player Murad with a gem of a delivery. He couldn’t do much but to nick it back to the keeper Prashant Kumar (P. Kumar). Rising Stars were losing wickets in a hurry. Vinay brought about bowling changes on the both the ends by introducing Anurag from the river end and Prakash from the riverbank end. Anurag showed his baseball skills by bowling two beamers and was generous to give a few runs on his first over. Prakash was a touch off line bowling on the leg side and Batsmen soon capitalized on them. Anurag in his 3rd over got back to what he does best and took the important wicket of Naimul (28 runs) clean bowled with an absolute peach of a delivery (thanks to some own team sledging this time too). Next was Rising Stars captain Mr. Dependable Razaul (Sumon), their team needed him to play a captain’s innings and he delivered it. Razaul settled soon and used the pace of our bowlers very well and got quick runs. Mostly nudging them to third man and square boundaries. Rising Stars started to get quick runs without any risk (104/5 in 15 overs), so Vinay decided to bring himself and Prem after the mid-innings break. Both of them bowled with lots of discipline and put the brakes on the scoring rate. Prem with his hawk eye line & length and Vinay with his loopy off cutters dried the runs, both the batsmen were struggling to score against them. With boundaries getting dried up, pressure was mounting on the batsmen and finally Prem got the much needed breakthrough wicket of Fayaz, thanks to some quick hand skills by P. Kumar who made a wonderful stumping standing up. Soon Vinay took his counter-part (Sumon) who scored a wonderful knock of 47, again stumped from P. Kumar. The combined bowling spells from Vinay and Prem had turned the sails in favor of IECC. 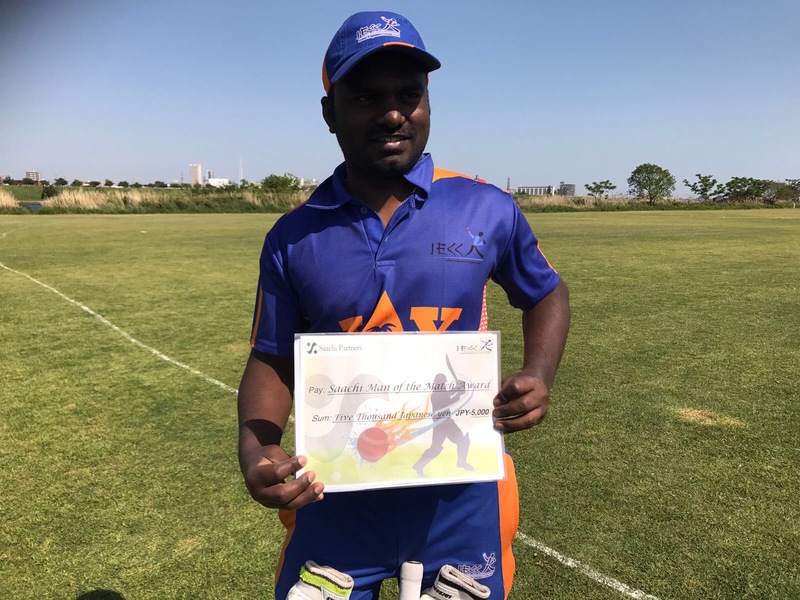 Both Prem and Vinay bowled one of the most economical spells in IECC history: 1/ 9 runs in 6 overs and 1/15 in 6 overs respectively. Suresh & Manu chipped in with a few overs. Manu cleaned up the tail with his gentle off spin and contributed a team hat-trick. RISING STARS were all out for 154 in their 30 overs. 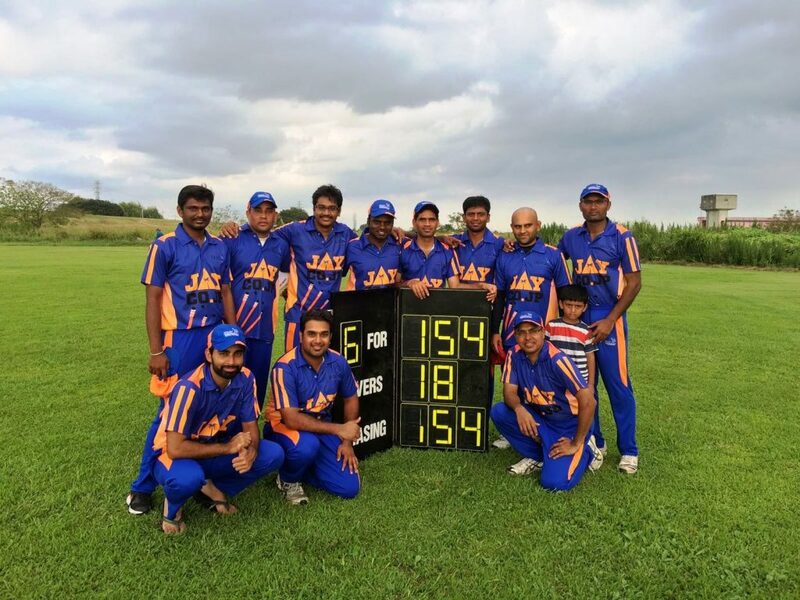 IECC were more than happy to have restricted them to about 150 odd, comparing to the fact that they were 105 in 15 overs. After restricting Rising Stars for 154/10 in 30 Overs on a hot & humid day, we wanted to chase the target with a good run rate to get the bonus points. Captain Vinay decided to change the batting order and sent in Kale and Pavethy. Kale looked tired in the field earlier, but with the bat in his hand and his favorite opponent he started to hit some lusty blows and some of the shots were breath taking. Every time the fielders had to search for the ball into the bushes and they soon got tired of it. He dispatched 3 balls which were lost forever. On the other end, the ever dependable Pavethy played a steady innings; both of them scored at a good rate. The drama during the 3rd over is worth a note here. Rising Star pace bowler fired in a bouncer that struck Prashant Kale flush on his helmet. Kale paid his due respect on the next delivery by dispatching the bowler with an excelling pull shot and the ball went out of the park. Joy, jubilant scenes in the dugout. Kale had the last laugh, it was a good contest within the game. At the other end, Pavethy was picking the right balls and sending them to the boundary at will and in particular two leg glances of the same over were classic shots. The partnership was broken in 9th Over by Fayaz trapping Pavethy LBW for a well-made 36 in 26 balls and the partnership was broken at 97 runs. They both had maintained a healthy run rate of 10 run/over and doing that while chasing was incredible. Anurag came in next and started his innings with caution, Kale at the other end was hitting the balls out of the park with ease. Soon IECC fielders had to be dispatched in boundaries to watch over the ball going into the bushes. Kale soon reached his half century with a straight six. Trying to repeat the shot he perished the very next delivery, caught at long off for a well made 55 in 36 balls. Suresh was the next batsman and he soon tried to hit a wide ball and was caught at mid-on. Anurag started to time the ball well and hit a huge six and followed kale by trying to repeat the same shot again. Manu and Prakash were soon new at the crease. Rising Stars bowlers wanted to capitalize on this crucial moment and tighten the noose but the pair was cautious and started to build a little partnership, Manu soon perished trying to cut one and was caught at point, trying to score during the pressure moment. Kumar walked in next. But Prakash had other plans, he decided to cut loose and played a little cameo (23 off 14 balls) and demoralized the opposition with some lusty hits towards deep extra cover boundary. The target was within reach now, Prakash tried to finish the match in Dhoni style with a six but he missed the ball and lost his timber. Vinay walked in with his cool head and finished the formalities with a stylish leg glance for a two and the formalities were done and dusted. IECC took the game away from Rising Stars along with bonus points and moved to the 3rd Position in the points table. Usually in baseball they use this technique, you don’t need to swing at every ball you face, and if you try to swing in your sweet zone you have more chance of success. We need to figure out our sweet zone and improve our temperament and shot selections. Think about it until we meet again at the field.